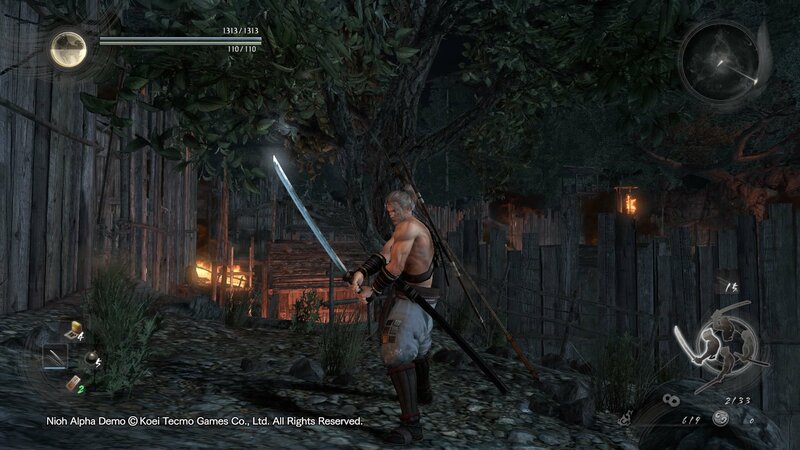 Hasebe Kunishige Dual Katana is a Weapon in Nioh. "A famous set of long and short katana forged by Hasebe Kunishige of Yamashiro province. Kunishige was one of the ten disciples of the legendary swordsmith Masamune and was schooled in the Soshu style of swordcrafting. He is best know for creating Heshikiri Hasebe, a sword used by Oda Nobunaga and Kuroda Kanbei."